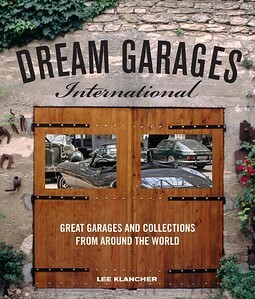 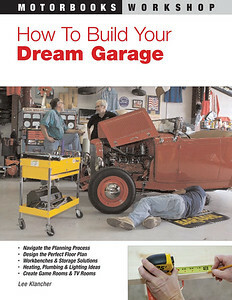 Find Lee's books at https://www.octanepress.com, or anywhere books are sold. 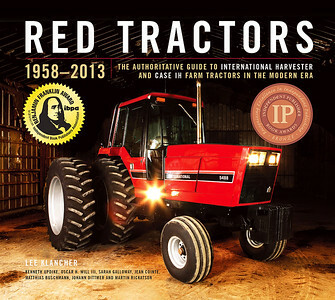 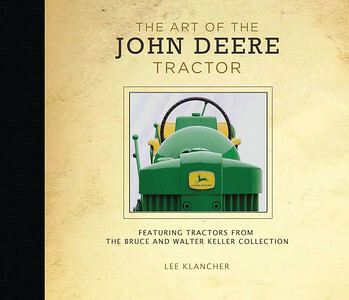 The authoritative guide to all the four-wheel-drive tractors under the Case IH banner: Steiger, J.I. 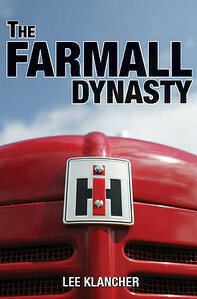 Case, International Harvester, and Case IH machines. 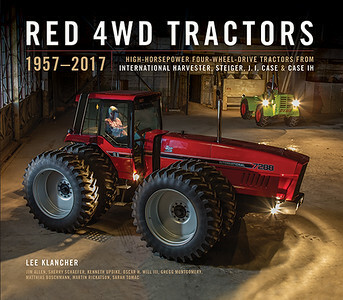 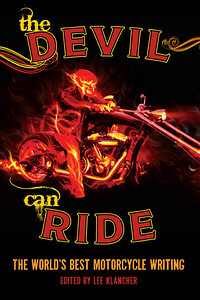 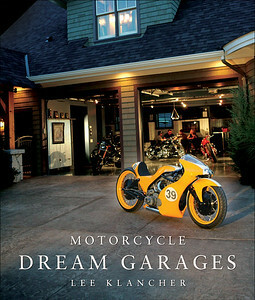 See it at https://octanepress.com/book/red-4wd-tractors-0 or wherever books are sold. 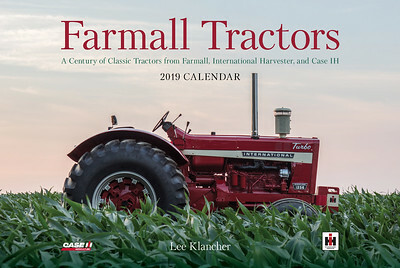 For more information, go to https://octanepress.com/book/farmall-tractor-calendar-2018. 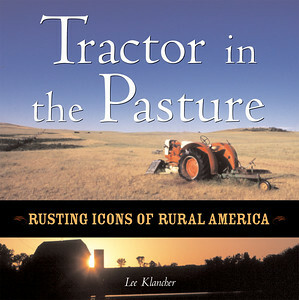 Lee has been photographing the Farmall Calendar since 2008. 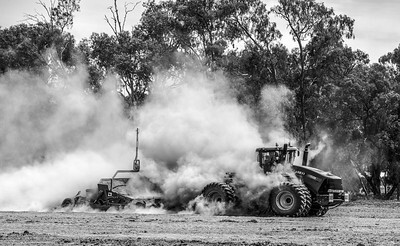 Scraper at work in the hot dust of southcentral Australia. 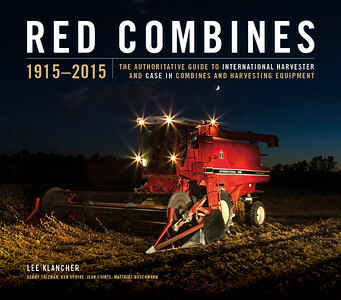 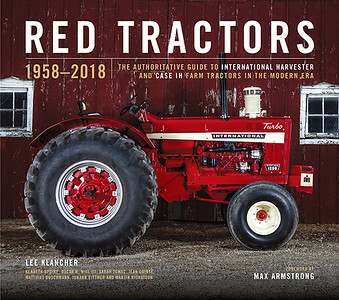 For more information, go to https://www.octanepress.com/book/red-tractors. 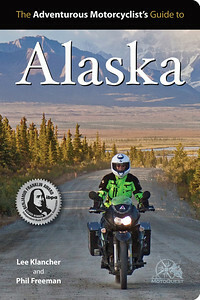 This book was replaced by a newer edition in June 2018.